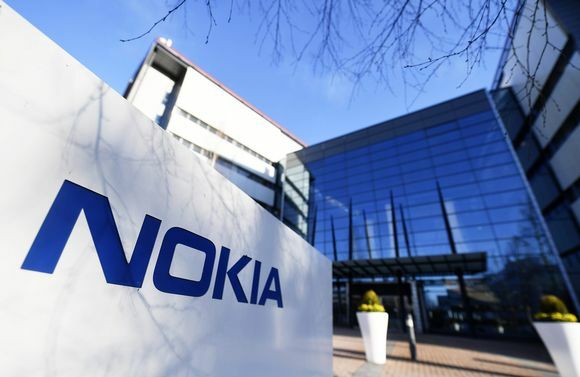 Finnish networks giant Nokia and DT-owned carrier T-mobile US announced today a 3.5 billion USD deal in which Nokia will offer end-to-end 5G solutions for T-Mobile’s US market. The agreement is a multi-year agreement and characterized as the largest announced 5G deal so far. In a separate press release, Nokia reiterated its financial outlook for 2018. In their Q2 2018 financial results, Nokia announced that the company expects to see financial improvements thanks to first 5G deals by the end of 2018. The impact T-Mobile US deal is fully included in the outlook.